Hey guys! I didn't sleep very well last night so I wasn't really in the mood to pile on eye makeup. 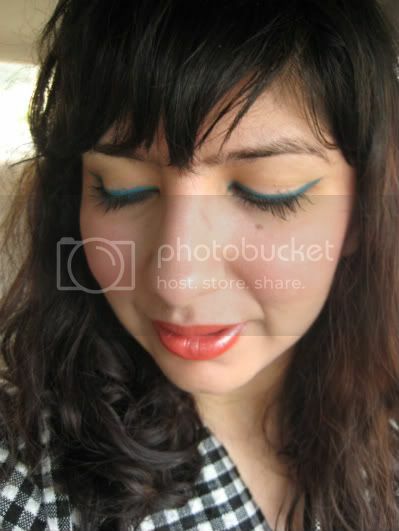 I decided to go with simply lined eyes and bright orange lips (which is a colour i never do). I usually go for red, bright pink and even bright coral for my bold lips. 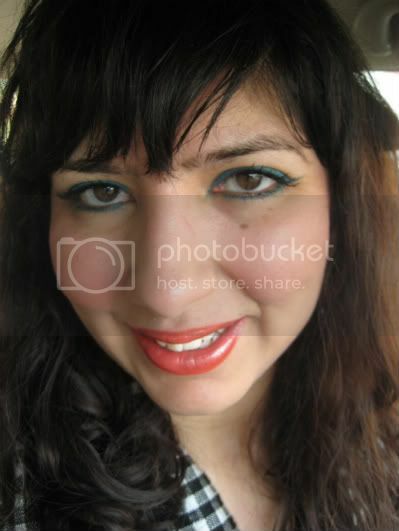 In the spirit of summer, I thought I give orange lips a chance. I do like it but I still prefer either red or pin on me. What do you guys think? 6 Responses to "Simple Eyes with Orange Lips"
Pretty fotd! 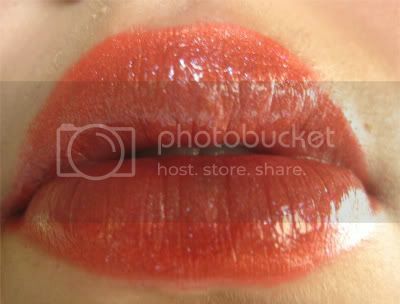 Orange lips look FAB on you! Fab! U always have the best lip combos. And don't feel alone...I don't like NARS Honolulu Honey either...it's so bleh! Love that liner! Such a pretty color on you. Simple Purples and 1001 Nights! How Blue Can You Go? June Haul - Been Breakin' My No-Buy!